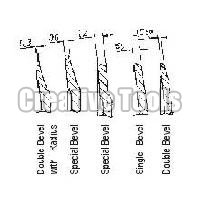 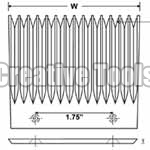 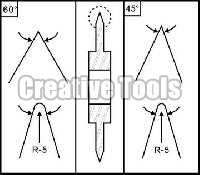 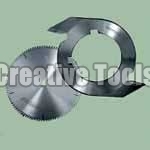 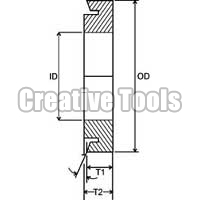 Creative tools is a well established name in the trade of high precision industrial cutting tools. 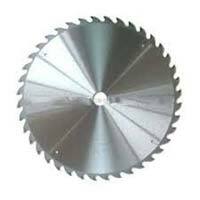 We are a prominent manufacturer and exporter of trimming blades, bread slicer blades, circular knives and diamond saw blades and so on. 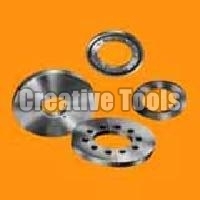 With our technical expertise and in depth knowledge of the field we have carved out a niche in the market. 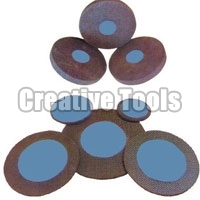 Our products add a unique worth to the production unit where they are being used. 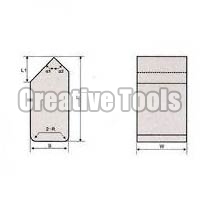 The company has been able to establish itself as a reliable entity in the international market for its customer caring approach in every aspect of its business. 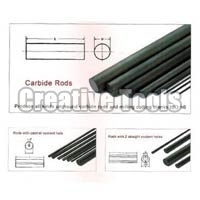 Customer satisfaction is the sole motive of the company. 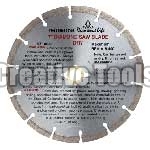 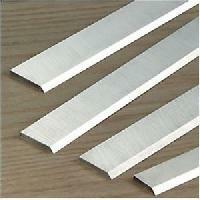 Consequently, we are one of the leading diamond saw blades exporters and suppliers in india.